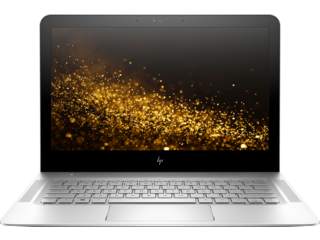 If you want a high powered computer, that can power your life, wherever you are, an HP ENVY laptop is the perfect choice. Whether it’s tools to make your dreams reality, or reliability that helps you rest easy, you’ll be getting the total package. An ENVY notebook is built to go where you go. With some models weighing in at under 5 pounds and options providing up to 20 hours of battery life, you’ll find a lightweight and reliable laptop that’s just right for you. And if you're looking for an even lighter device to take with you, wherever the day calls you, our Spectre Laptops can fit the bill at under 3 pounds and 10.4mm thin. 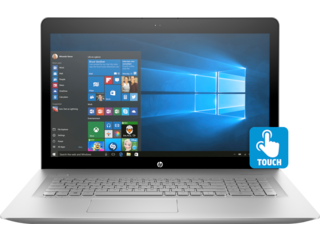 If you want an i7 laptop HP, we offer models with the latest Intel® Core™ i Processors, to keep you equipped with all of the power you need for years to come. When you pair it with up to 16GB of RAM, you’ll understand that not every laptop is this fast. With 13-inch and 15-inch options, you’re sure to find just the right amount of screen to match your taste. 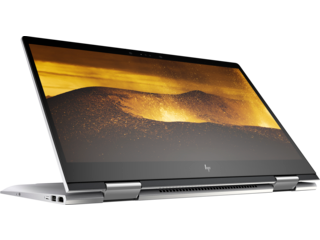 And if you want something a bit larger, the HP ENVY 17 offers a 17” display with 8 million pixels to pull you into a memorable experience. No matter the goal, we’ve got an HP ENVY laptop that can get you to where you want to go. 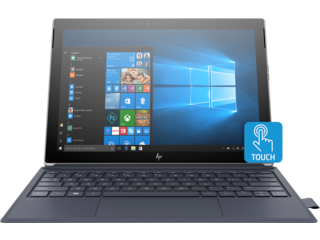 The HP ENVY x2 gives you the convenience of a laptop and tablet in one device, all at under at 3 pounds. So, whether you want to type out the last sentence of an important email or recline with a Full High Definition touch display, you have the device to match the situation, at home or on the go. If your imagination gets you out of bed in the morning, or if you need extra power even when you’re pouring your first cup of coffee, you don’t have to worry about finding the right computer. With the Spectre x360, you'll have amazing power to fuel your creativity and the versatility you need. You also get a pen that can be an extension of you and help make your vision a reality. Or if you choose the HP ENVY x360 laptop, you can put pen to screen. You’ll quickly put down whatever’s on your mind when you pair it with Windows Ink. No matter what the job calls for or where the job calls you, you can be unstoppable with the right tool. If you need versatility and the power to make doing big things a habit, there’s an HP ENVY laptop that’s got you covered.